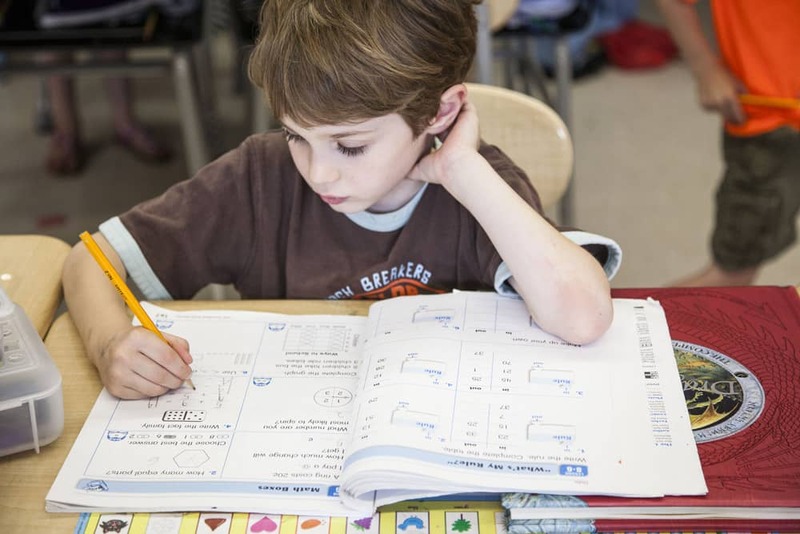 Our core curriculum includes proven and successful research-based programs for reading, writing and math. Students also receive weekly art, music, dance, physical education, Spanish, and library time. Each class also completes a community service project. Learn more about the Wonders reading program at MHReadingWonders.com. 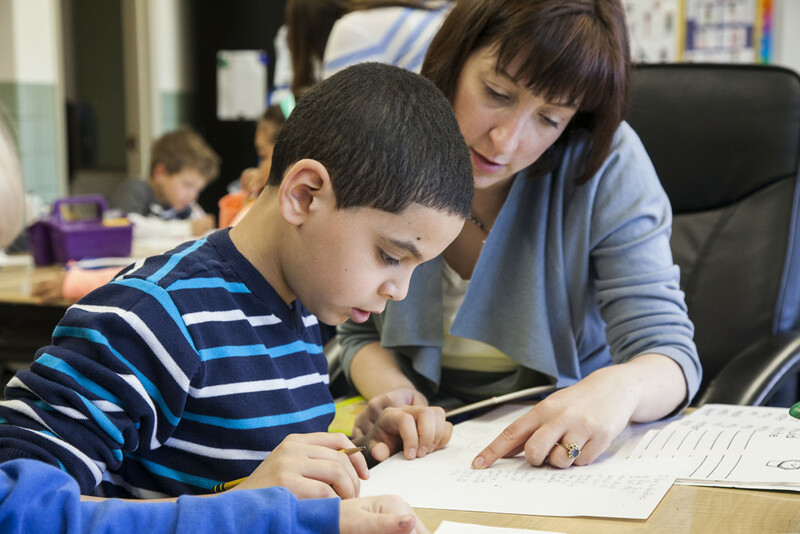 Everyday Mathematics is a researched-based curriculum developed by the University of Chicago School Mathematics Project. Everyday Mathematics uses real-life concepts to teach math skills using a spiraling technique that allows students to master skills more completely. Learn more about Everyday Mathematics at EverydayMath.UChicago.edu. At EVCS, we use the “writing workshop” approach developed by Lucy Calkins and the Teachers College Reading and Writing Project to teach writing. This approach holds that writing is a process, with distinct phases. 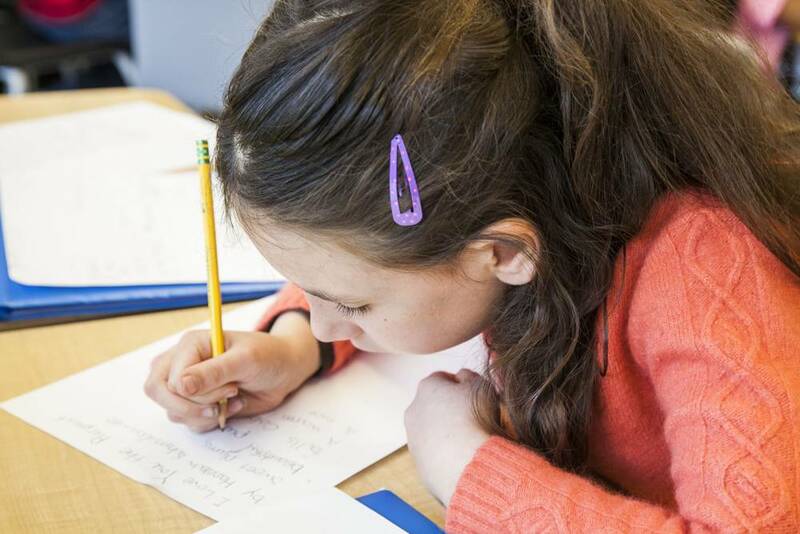 Students collect ideas, develop those ideas, write first drafts, revise, edit, proofread, and finally publish with the expectation that their writing will be read by others. By involving children in this process, they become more active in their own education and see themselves as writers. Students receive instruction in narrative, expository, informational, poetic, and procedural writing. 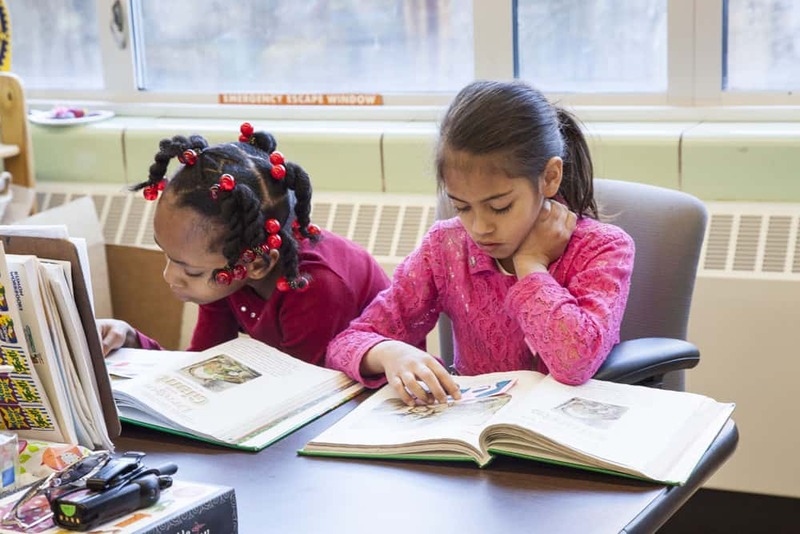 Learn more about the Lucy Calkins Writing Workshop at Heinemann.com. 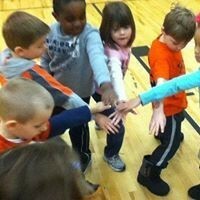 All students at EVCS study Spanish, art, music, cultural dance, and physical education every week. Every class also has regularly scheduled health and library classes.